Cool off with these seasonal sips. Wild strawberry and raspberry meld with earthy, forest-floor minerality in the wines grown in Willamette Valley’s Dundee Hills AVA. 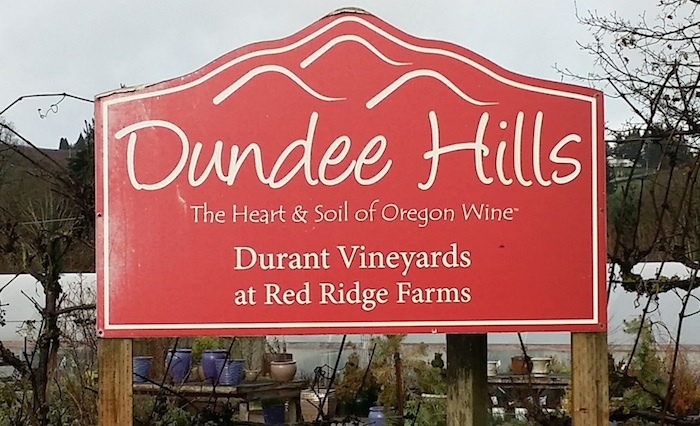 From premium producers, like Stoller Family, Domaine Serene, Durant Vineyards, and Domaine Drouhin, Dundee Hills wines have unique personality and character, telling the story of their red volcanic soils. Winderlea Dundee Hills Pinot Noir ($38) layers ripe raspberry with clove and anise for a spicy wine. Sokol Blosser Dundee Hills Pinot Noir ($35) accentuates cherry, tangerine and dusty earthiness with mouth-watering tannins. Siduri Muirfield Vineyard Chehalem Mountains Pinot Noir ($50, via their website) is slightly smoky and earthy, with blackberry and red cherry melding with fresh, vibrant acidity. Chehalem Three Vineyard Pinot Noir ($30) showcases the texture and structure of the wines of the region, with subtle notes of cocoa, cherry, and Asian spice. 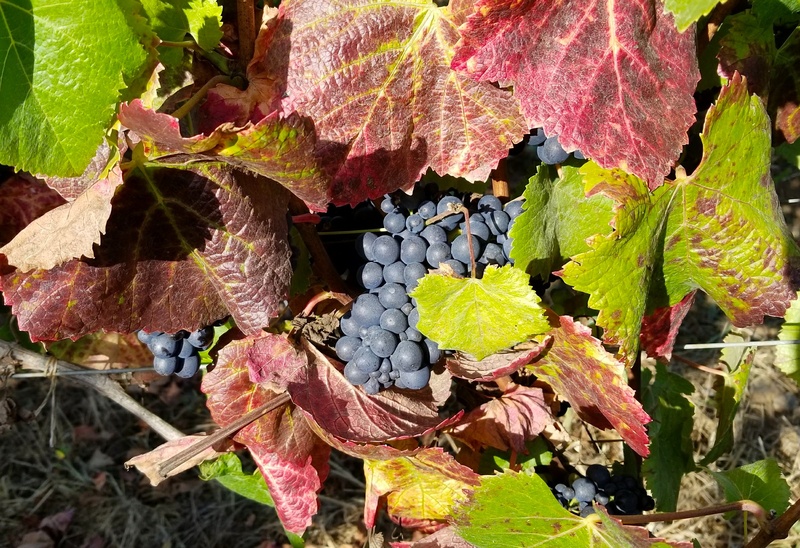 The southern Eola-Amity Hills AVA in Willamette is home to the Lone Star Vineyard where Argyle Winery sources their Nuthouse Pinot Noir ($50) fruit. Juicy and bright, with red licorice, cherry, and marionberry, this is an ideal wine for roasted chicken or grilled salmon. Over 300 different grape varieties are grown for wine in Italy. In northern, cool-climate Italy Pinot Noir, or Pinot Nero, thrives. 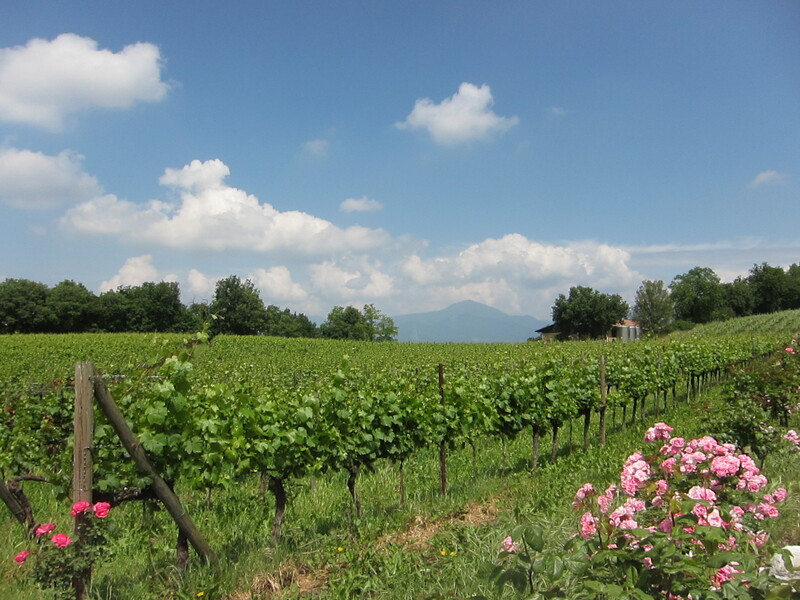 A predominant amount is grown in the Lombardy region, north of Milan, in Franciacorta. 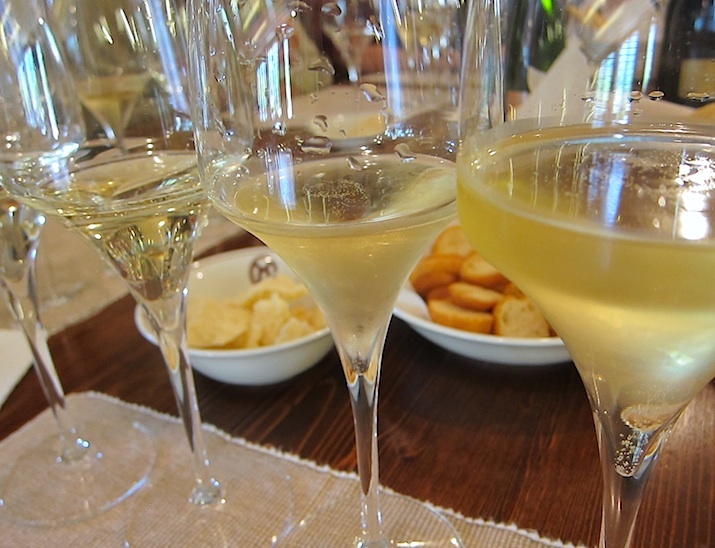 Produced as the base wine for the growing classic-method sparkling wine industry, these premium Franciacorta DOCG producers hope to become the rival sparkler for Champagne. Hot days, cool nights, and constant winds off of Lake Iseo, allow for ripe, fruity Franciacorta grapes to grow with acidity and freshness, producing elevated sparklers that are clean, effervescent and elegant. 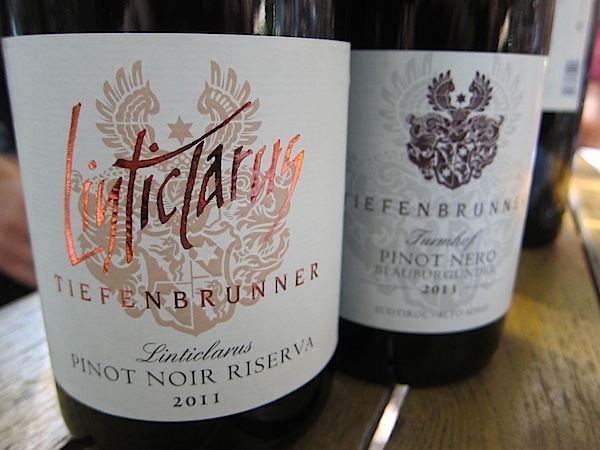 Italian Pinot Noir thrives in Alto Adige from producers like Nals Margreid, Tiefenbrunner, Wilhelm Walch and Alois Lageder. Forest floor, wildflower, and tangerine filled Alois Lageder Krafuss ($50, at Jimmy’s) opens to red fruit and truffle earthiness on the palate. Raspberry melds into marzipan and baking spice in Frans Haas Pinot Nero ($40, wine.com) from high elevation Sudtirol vineyards. 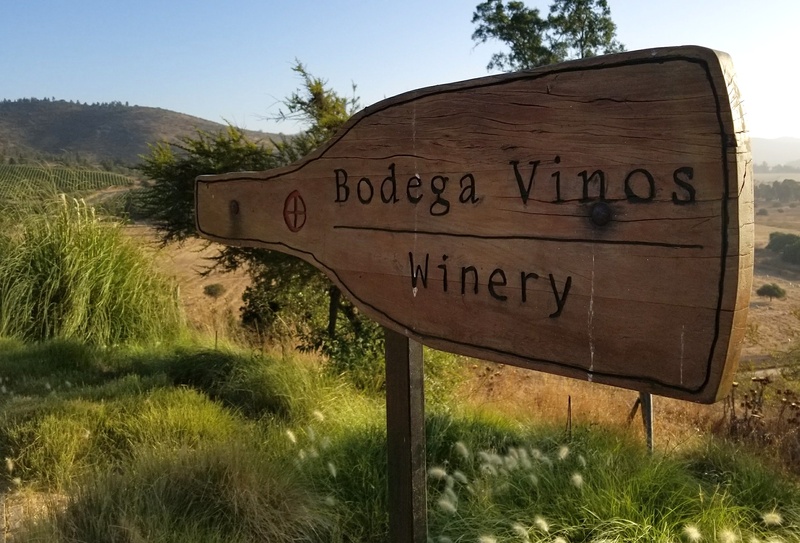 Unique, slightly rebellious, and yet beautifully refined, Chilean Pinot Noir celebrates their South American heritage, highlighting the cooling influence of the Pacific Ocean on fruit grown in the northern part of the country. Matetic EQ Pinot Noir ($40, wine.com) melds strawberry, spice, and roses with a mineralic earthiness creating a wine with a true sense of place. 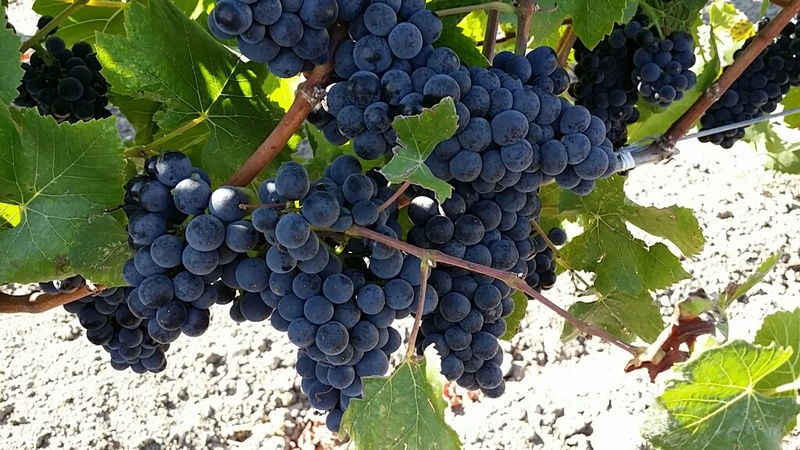 Sustainably grown Veramonte Pinot Noir is an impressive example of inexpensive Pinot Noir. Juicy and fruity, yet also textured and balanced, the $13 bottle layers cherry, strawberry, and smoky chocolate.